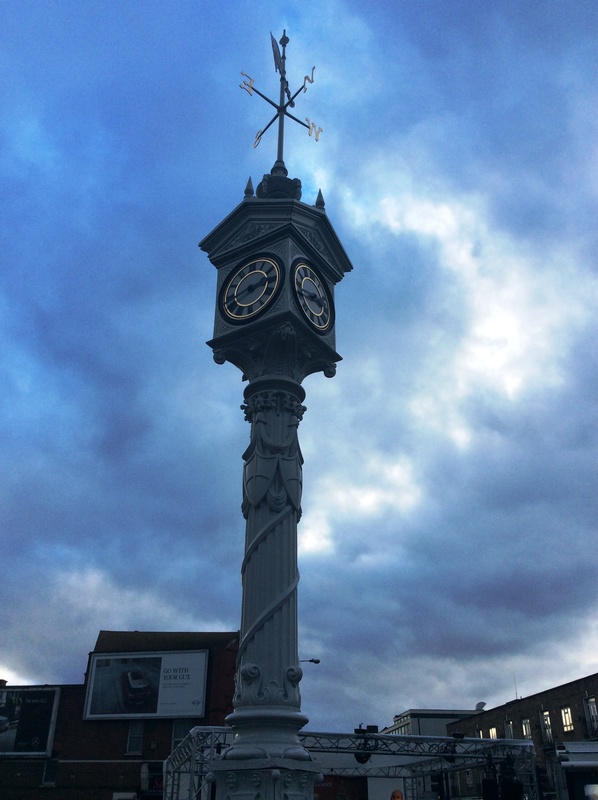 Hundreds of residents witnessed the official unveiling of the refurbished Mitcham Clock Tower last week (27 Nov) by the Mayor of Merton, Councillor David Chung. 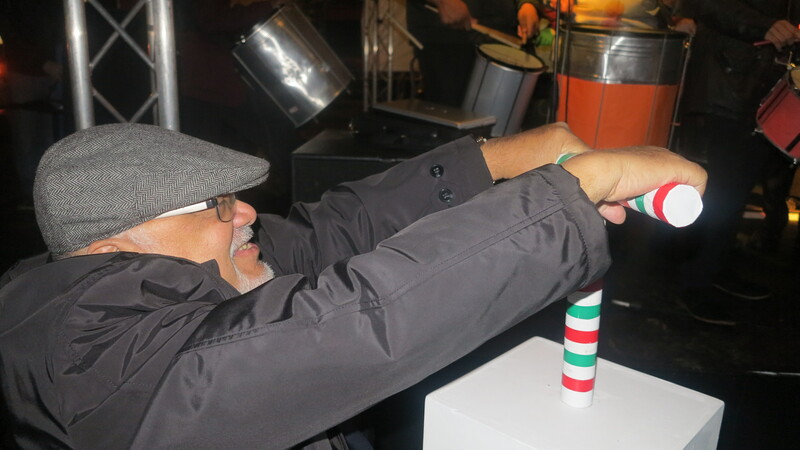 The Mayor also switched on the borough’s Christmas lights from the Fair Green in the evening. The special Christmas lights switch-on event saw the town centre filled with regular and visiting market stalls, a gaming party bus, real reindeer with Santa distributing presents from his grotto. Children were also treated to a free outdoor screening of Minions after the official town centre Christmas lights switch-on.